This is a short and sweet post to let you know that I will be hosting a giveaway. 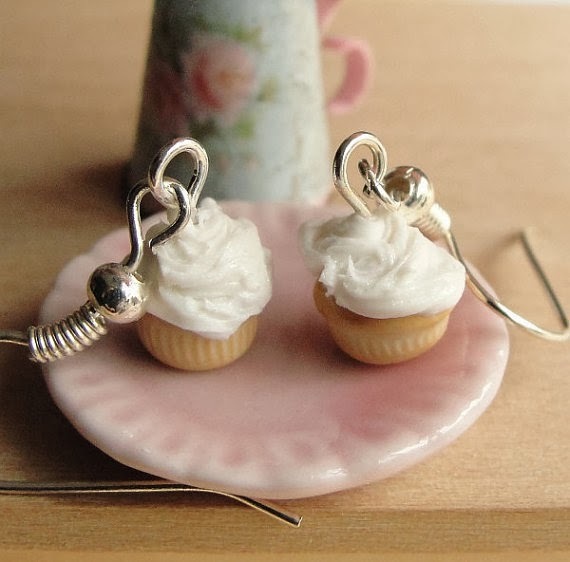 My good friend, Amelia, of DIY Amelia on Etsy has offered up an absolutely adorable cupcake charm for you to win. 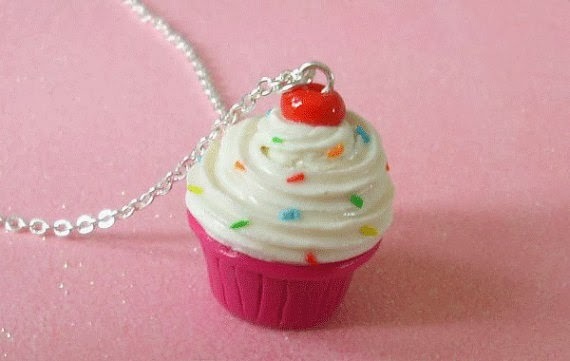 This one of a kind, handcrafted charm will be dangling from a 20 inch chain, but I suggest that you tuck it inside your shirt as Waning Woman a known cupcake bandit is on the loose! Watch out there now!!!!! You can enter on rafflecopter and there are several ways to earn entries. Minimally, all you have to do is comment and you're entered 10 times, but there are multiple options including extra entries for those of you that follow me on twitter, fan page, etc. Check out my Facebook fanpage this week for a few more chances to enter. Make sure that you stop by Amelia's Etsy shop and her FB page to see more of her handiwork.